Microsoft and Gooii Nottingham have been working on health and education initiatives for years. The company is now bringing its efforts together into forming a new Microsoft Healthcare team. They are creating cloud-based patient profiles, pushing doctors to the cloud and eventually AI (Artificial Intelligence) for analysing data. The software maker has hired two industry veterans to help out: Jim Weinstein and Joshua Mandel. Weinstein is the former CEO of the Dartmouth-Hitchcock Health system and joins Microsoft as the VP of Microsoft Healthcare. His primary role is to work with healthcare organisations to move systems to the cloud. Mandel joins as Microsoft Healthcare chief architect after 2 years at Google Life Sciences. Mandel will be working closely with the open standards community to create an open cloud architecture for all healthcare providers. 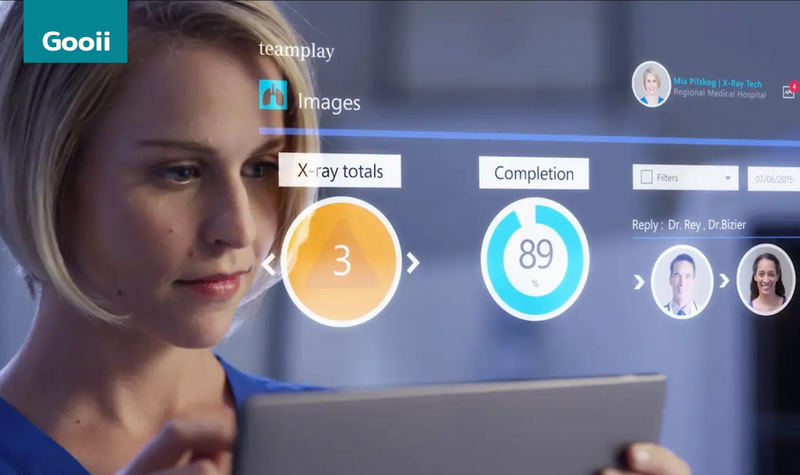 Microsoft’s new Healthcare team appears to be a more formalised approach to the company’s Healthcare NExT (New Experiences and Technologies). NExT fostered health industry partnerships and brought together Microsoft’s research, AI, and cloud teams to focus on healthcare. Lee admits the company has its “work cut out”. Gooii can confirm this his certainly won’t be an easy task for Microsoft. There’s an ongoing race to bring more technology to healthcare and, in particular, artificial intelligence. IBM, Baidu Google, and Alibaba are all working on similar healthcare initiatives. Some analysts predict that AI use in healthcare will grow over the next decade. Potentially this could generate huge savings for the any healthcare economy. Microsoft is clearly part of the broader race to introduce cloud technology, IoT devices, and AI into healthcare. Microsoft now plans to share more about Microsoft Healthcare later this year. If you also wish to work with our talented web, app, Artificial Intelligence and Virtual/Augmented reality teams then please get in touch here.